Just because you have diabetes doesn’t mean you can’t live life in the fast lane. Take a look at NASCAR driver Ryan Reed. Despite having type I diabetes, the 21 year old finished 9th in overall standings in the NASCAR XFINITY Series last year and scored his first win at this year’s Daytona International Speedway. Last summer, Ryan stopped by Akron Children’s Diabetes Camp, where he spoke to campers about how they can pursue their dreams while living with type I diabetes. When Ryan was diagnosed with diabetes at age 17, his doctor told him he wouldn’t be able to race anymore. But he wasn’t willing to let the diagnosis keep him from his passion for racing. So Ryan set about learning all he could about diabetes and finding the right medical team that would support him and his desire to race. In his home state of California, he found a diabetes specialist who works with a number of athletes who have type I diabetes. This physician helped Ryan work out a plan to manage his diabetes while racing. Under his doctor’s supervision, Ryan made lifestyle changes, including a diet and exercise program. He uses medical devices to provide on-track data, which is reported to his medical team in California. During a race, Ryan can receive an insulin injection in a pit stop if his blood sugar is too high. He continually monitors his blood sugar levels and has educated his crew on the disease. 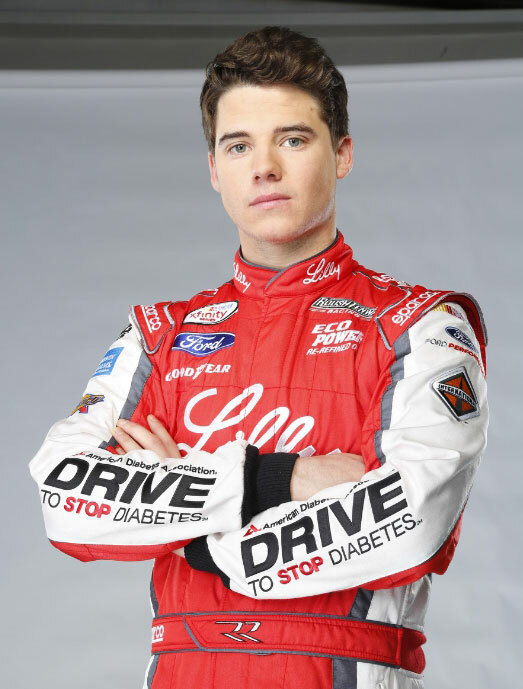 In 2014, Ryan became a full-time driver for Roush Fenway Racing and teamed up with the American Diabetes Association and Lilly Diabetes, serving as the ambassador for an educational initiative called Drive to Stop Diabetes. When he talks about diabetes, Ryan stresses the importance of being aware of symptoms, such as the extreme thirst and weight loss he experienced at age 17. 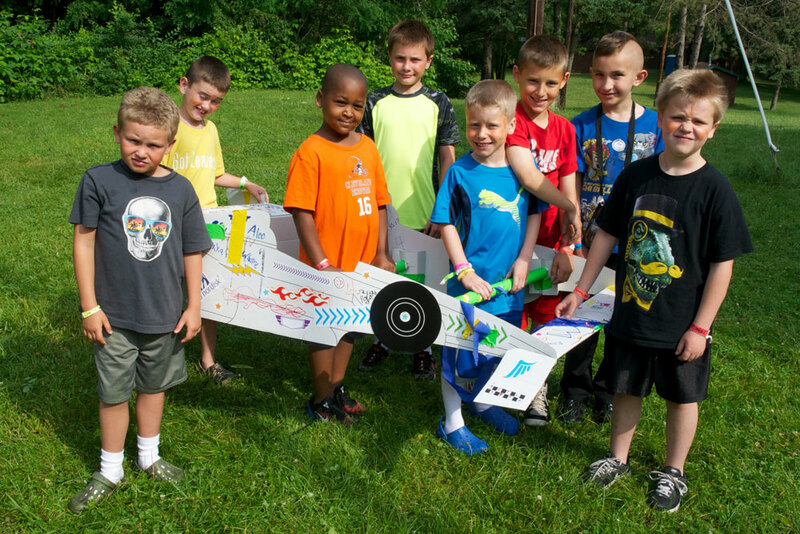 By this age, his brilliant racing career had already begun. At age 4, he won the Kid’s Kart Track Championship, at 8 he became the Junior 1 Comer and HPV Karting Track Champion, and in 2009, he was crowned the Legends Division Track Champion at Toyota Speedway at Irwindale. Ryan isn’t the only famous athlete to successfully compete while living with diabetes. He’s in the company of Olympic skier Kris Freeman, quarterback Jay Cutler, swimmer Jay Hall, and IndyCar driver Charlie Kimball. For more information about diabetes, visit Akron Children’s Center for Diabetes and Endocrinology.